The word equinox comes from the Latin words for “equal night.” The fall and spring equinoxes are the only days of the year in which the Sun crosses the celestial equator. For us that means as autumn progresses temperatures begin to decline, the daylight begins to wane and the hours of darkness wax around us. This seasonal change happens because of Earth’s 23.5-degree tilt. The fall and winter seasons happen at those latitudes when the Northern Hemisphere is tilted away from the sun. It also means warm sweaters, crackling fires, hot apple cider and pumpkin pie! 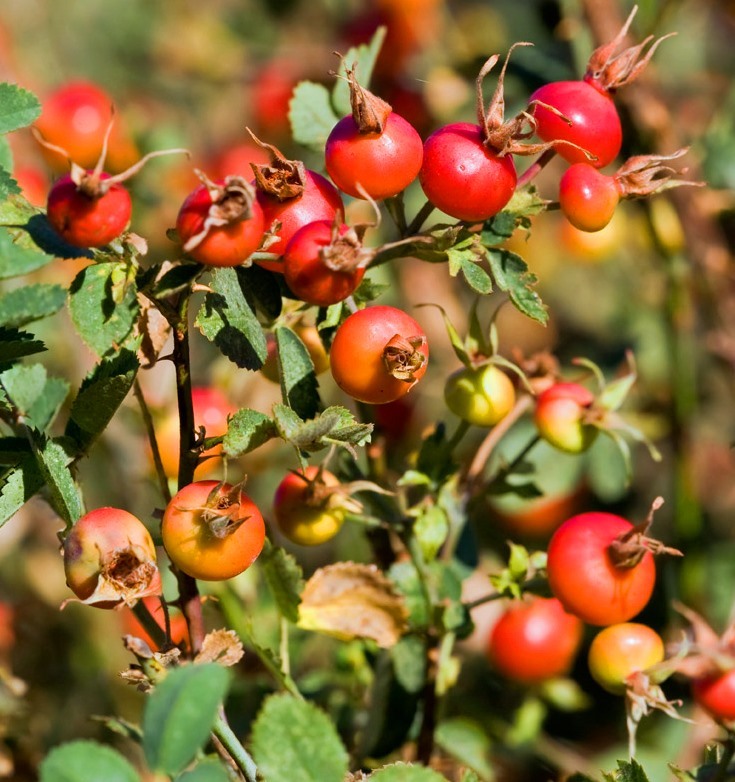 Before the 16th century, harvest was the term usually used to refer to the season. However, as more people gradually moved from working the land to living in towns, the word harvest lost its reference to the time of year and came to refer only to the actual activity of harvesting a crop, and autumn, as well as fall, began to replace it as a reference to the season. Here in Culver, farmers have indeed been harvesting hay and alfalfa. Unlike other parts of the country, Central Oregon doesn’t have the explosion of color from deciduous trees in the fall. Here we have to look for pockets of golden aspen or cottonwood. 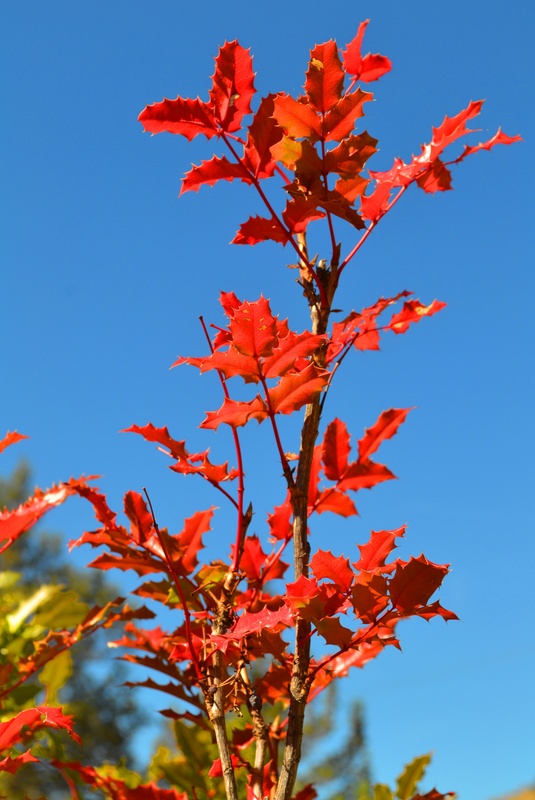 Oregon Grape leaves change to crimson and dogwood stems turn a deep reddish-purple; while deer and songbirds feast on the last red currents, blue Juniper berries and bright orange rose hips of the season. It’s almost as fun as a treasure hunt! The Bald Eagles Are Out On Crooked River Today! Even after being here almost a year now, I still have to stop in awe when the bald eagles are out. Today is beautiful at The Cove, mid-seventies, light breeze, sunny, blue sky and two bald eagles flying around near the Crooked River Day-Use Area. It’s a sight that never gets old! Have a great weekend! Fall at The Cove is a beautiful time of year. 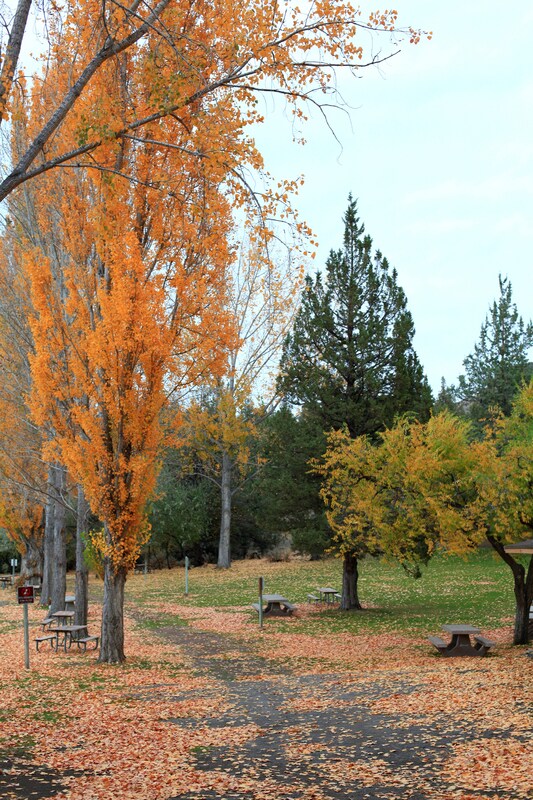 Temperatures are comfortable, the park is uncrowded and trees in the Crooked River Campground are turning golden and scarlet. Mule deer bucks are coming out for rutting season, the turkey vultures are still playing in the thermals and bunnies abound. If you are a non-motorized boater now is the time to get out on the lake for awe-inspiring views, quiet waters and gentle breezes. Fisherman, come throw a line in and relax! Hiking the Tam A Lau Trail in the fall awards you an energizing and invigorating experience. The full harvest moon is extra big as it’s a super moon this month but once it disappears the milky way is glittering across the park. Saturn and Mars are shining bright. With luck, you may even catch a glimpse of one of the three western screech owls that were born in the Deschutes Campground this year. 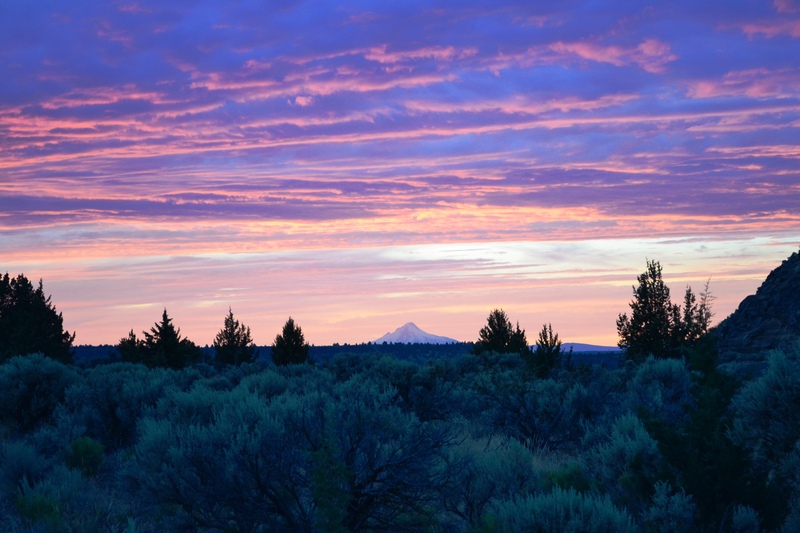 The Deschutes Campground – B Loop closes September 15, A & C Loops close September 30th. The Crooked River Campground – portions of E Loop are open year round; however there are no operational full hook ups in the winter. The log cabins at The Cove will be closed October 12 – February 28 for utility upgrades and cabin repairs. Check out the Cove Rattler in October for an ongoing series of Halloween Animals We Love to Fear. 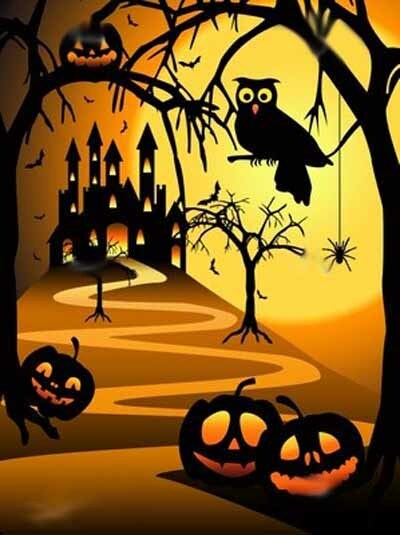 Each week will feature a different animal that you will find at The Cove and near any good haunted house.